. Two-wheeler heaven is what a lot of bike lover's have called RM Motors. 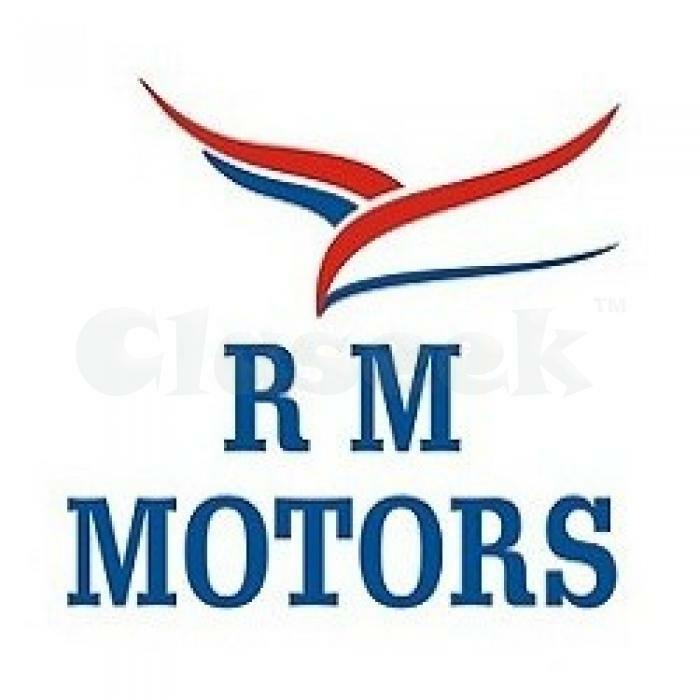 Located in Dahisar in the western suburbs, RM Motors has trained staff who are passionate about bikes, great deals on all Indian brands, a range of finance options and lovely discounts. RM Motors rewards you every time a friend, family member or acquaintance buys a bike from them. You can take advantage of this discount when you buy a bike next within a specified period. You can also pass this discount on to others. We fill it with petrol to the brim for you before you wheel out your two-wheeler out of RM Motors. We are there for you through the life of the bike and when you are ready to buy yet another bike, we will give you a sweet deal on your old bike that you will not forget.